Here is the CPL Event on Facebook! Here is the Cambridge Main Library event page. Read more about TOMBOY by Liz Prince after the break. 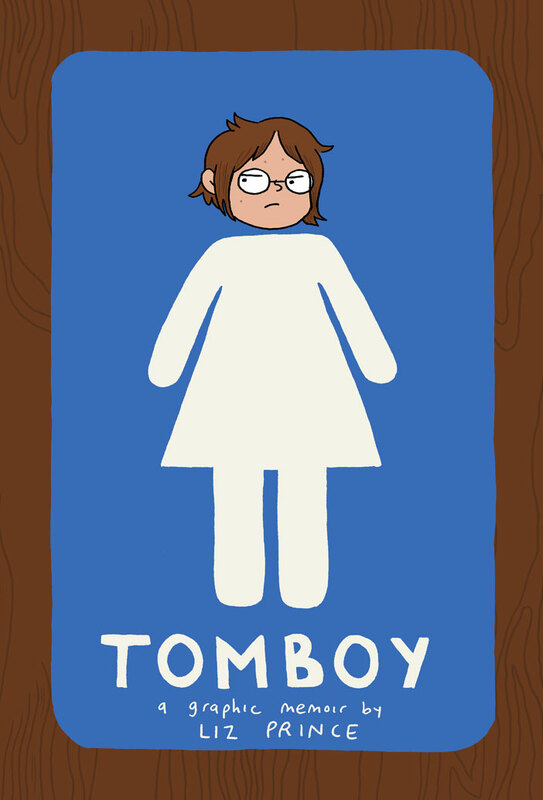 From staunchly refuting ”girliness” to the point of misogyny, to discovering through the punk community that your identity is whatever you make of it, Tomboy offers a sometimes hilarious, sometimes heartbreaking account of self-discovery in modern America. This entry was posted in Events, Local Events and tagged Cambridge Main Library, Liz Prince, Tomboy by Roho. Bookmark the permalink.